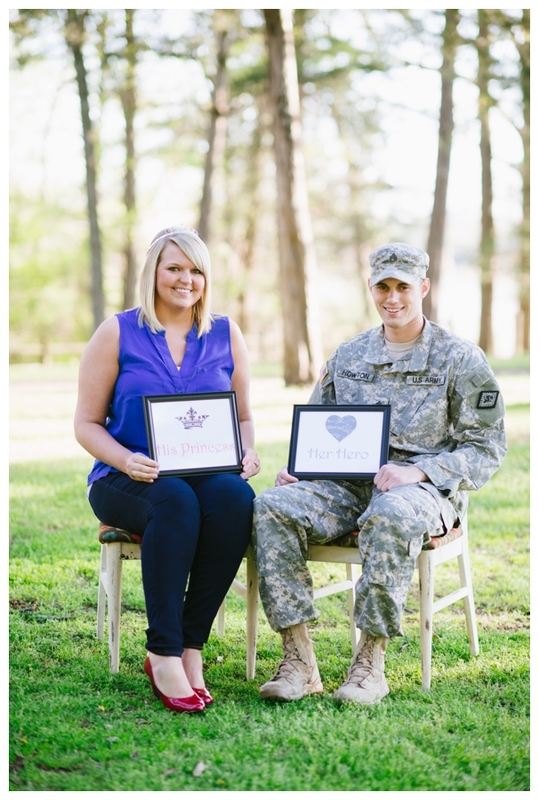 This couple was so creative with their engagement session that we cannot wait to see their wedding!! We loved all of their fun props they brought with them even though one of the baseballs fell off the cliff. 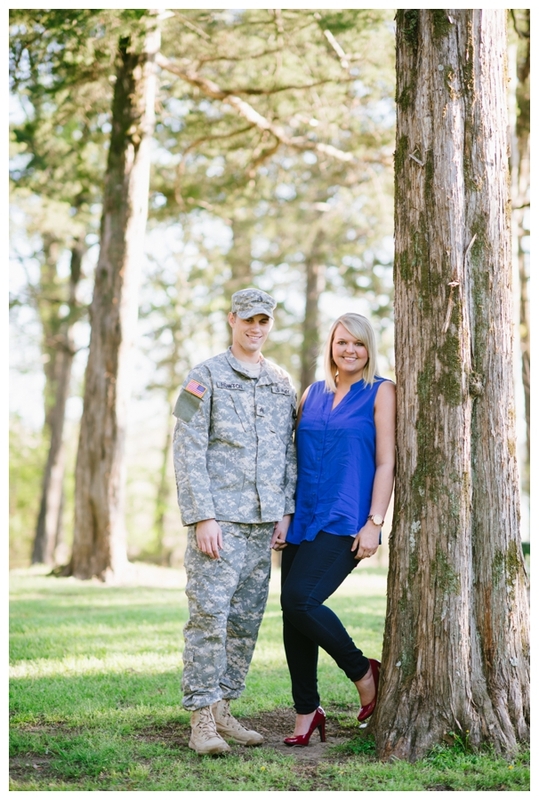 Chris and Kaylin are an incredibly sweet couple and we had so much fun taking their engagement pictures!! Congrats you two! 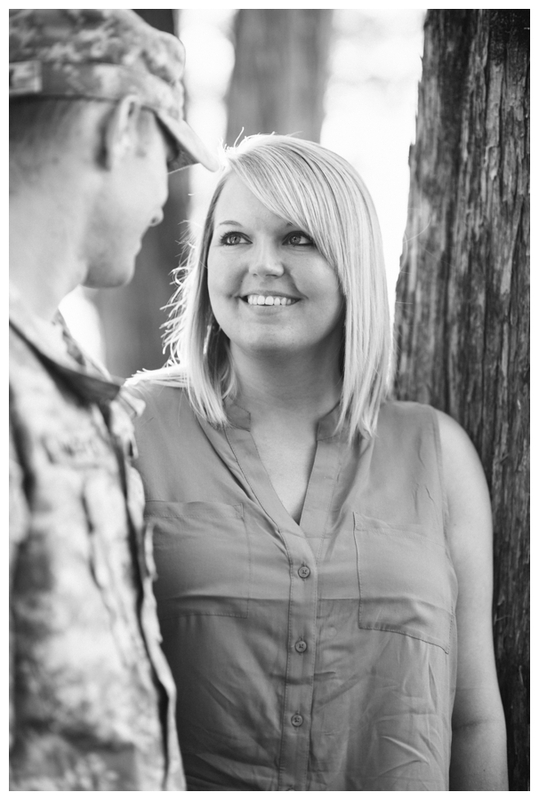 Husband & wife wedding & lifestyle photographers serving Arkansas & worldwide.